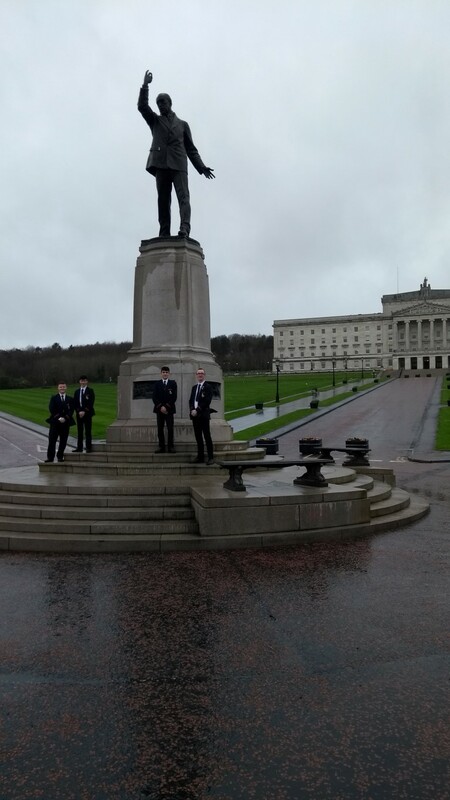 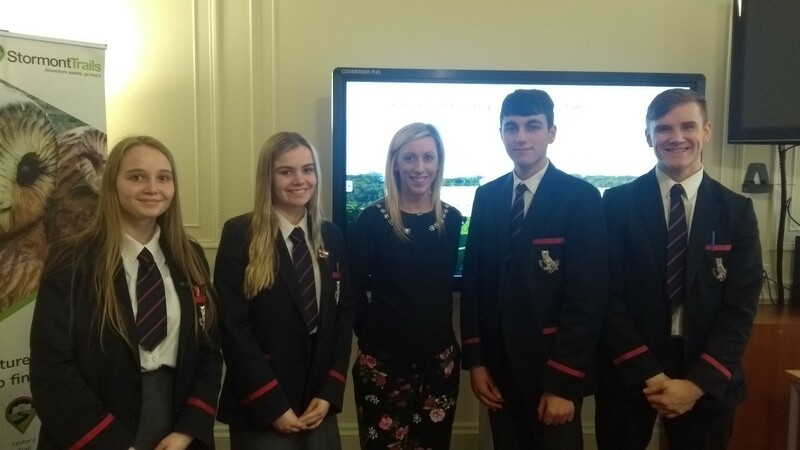 Year 13 PoliSoc members visited Parliament Buildings, Stormont, for a educational workshop with the NI Assembly Education Service. 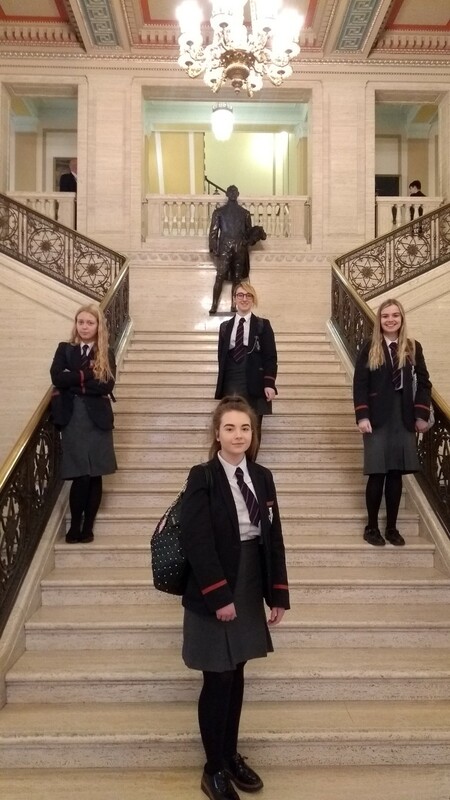 As well as engaging in revision workshops, pupils had the opportunity to visit the empty rooms previously occupied by the elected MLAs and listen to the sound of silence within the Assembly Chamber, where important debates on the issues of the day would previously have echoed. 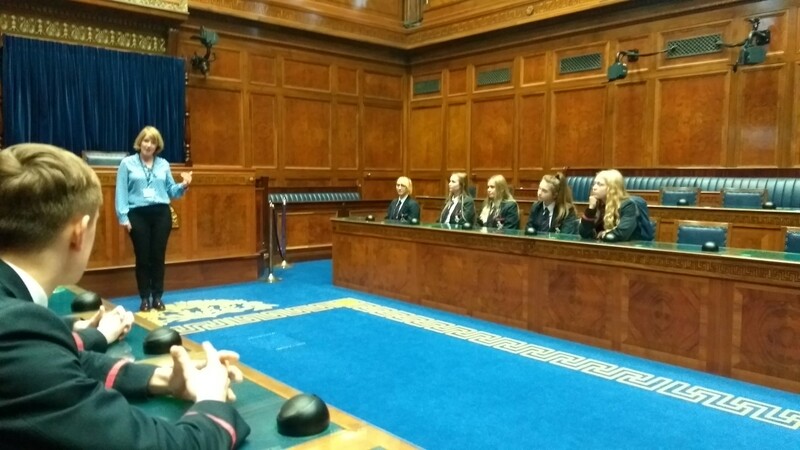 Kindly, Upper Bann representative, Carla Lockhart and SDLP Press Secretary Martin McCauley, spent time with the pupils and enhanced their understanding of party policies and the role of an MLA.